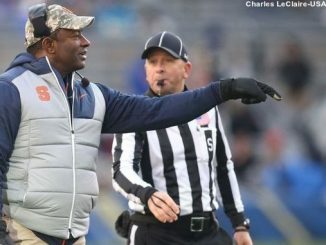 Protecting DeVito’s blindside could very well be 4-star offensive tackle Qadir White out of the Bronx. 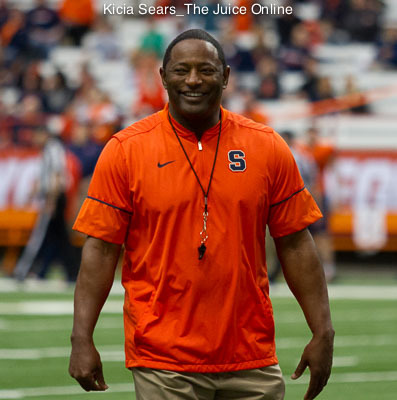 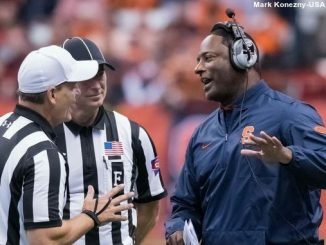 Syracuse football announced on Wednesday that it added three members to its 2018 class. 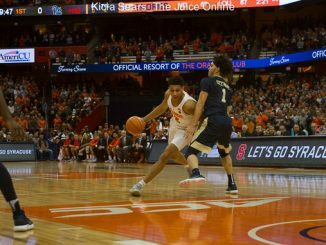 2019 guard Joseph Girard III has an offer from Syracuse. 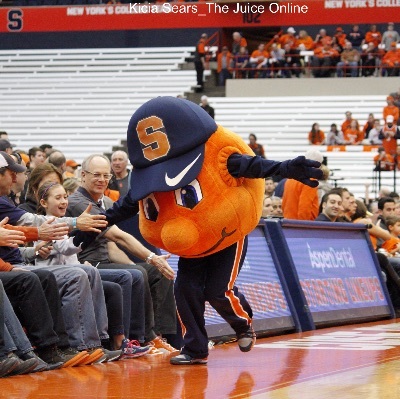 Rounding out the class is 3-star OLB Juan Wallace from Washington, DC and 2-star WR Cooper Lutz out of Reading, PA.
2018 shooting guard Robby Carmody said on Sunday that he had received an offer from Syracuse.